If the thought of appearing on National TV or Radio presenting your law expertise to millions has ever crossed your mind, we should probably speak. Legal PR Team delivers your message to the world. Legal PR Team has the capability of getting you seen on TV, heard on Radio, and read about in Newspapers. 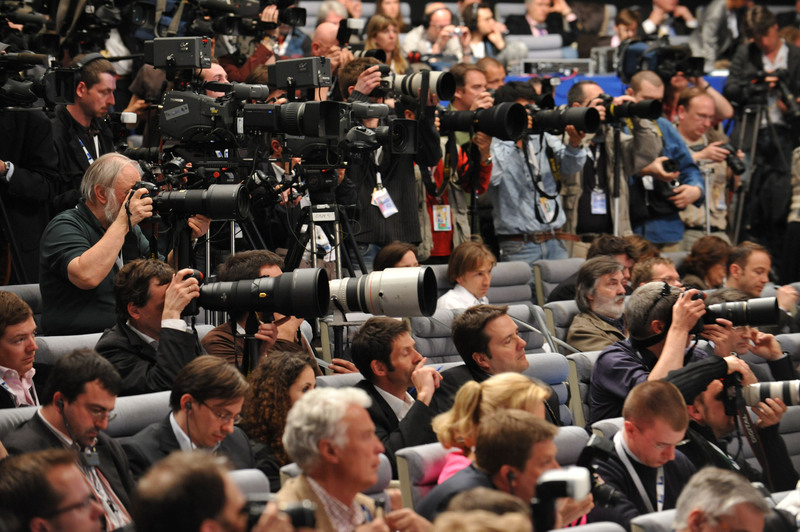 We have the capability of managing your press conferences and getting your clients in the news. Legal PR can also manage your Social Media and even create your own radio show from the ground up. We have strong established contacts in the National & Local media and we are relentless about our Clients success. Legal PR Team’s media relationships are cultivated to provide you the following services that include: planned announcements, proactive story pitches, press release management, contributed article placement, media tours, B-roll, editorial calendar management, speaking opportunities programs, awards submissions, review programs, case studies, blogger relations, fast-reaction breaking news pitches and guerrilla programs. When you need to try your case in the media as well as the courtroom, Legal PR Team has your back. 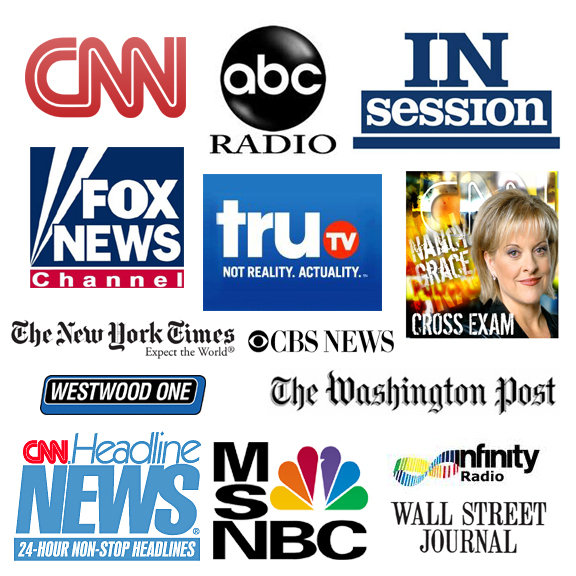 We will plan, setup, and promote your press conference as well thoroughly preparing you & your client to communicate with the media.